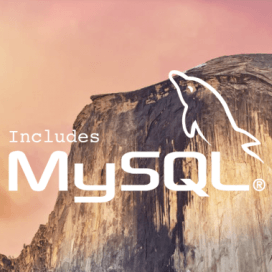 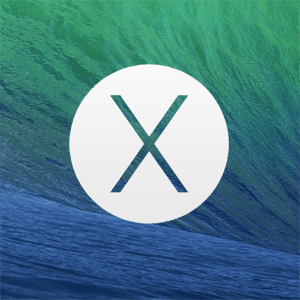 Install MySQL on OS X 10.10 Yosemite. 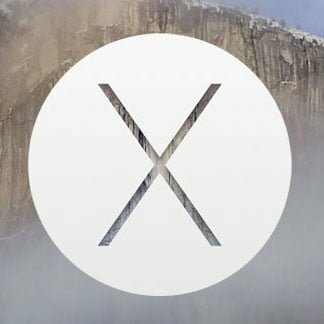 VPN and Firewall Lockdown in Yosemite Server. 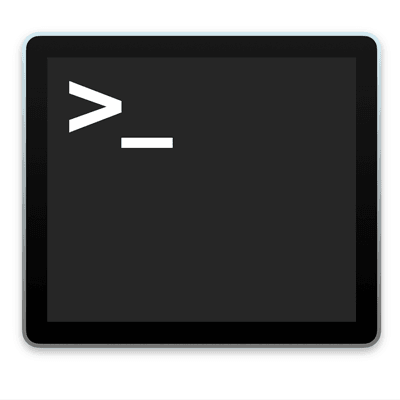 Change your SSH port easily.